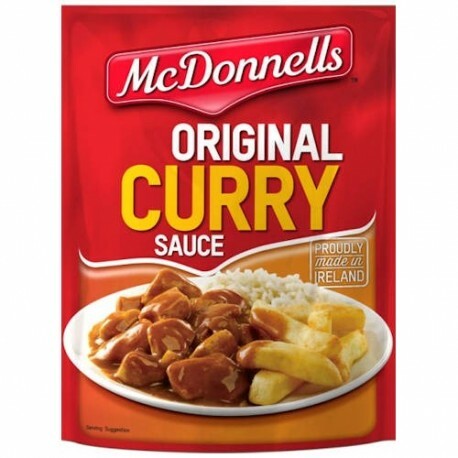 McDonnells Original Curry Sauce is Ireland’s favourite! The secret recipe dates back to the 1980s, when it was developed in Drogheda, using an eclectic range of spices sourced from around the world. It has a creamy texture and subtle spicy tone. 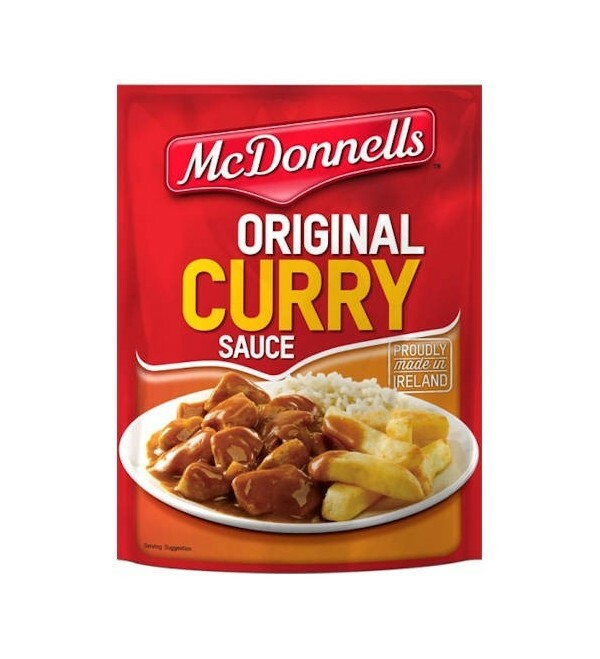 McDonnells' Original Irish Curry Sauce is great with rice, chips and all types of curries. Makes 1 litre. Makes 2 portions.